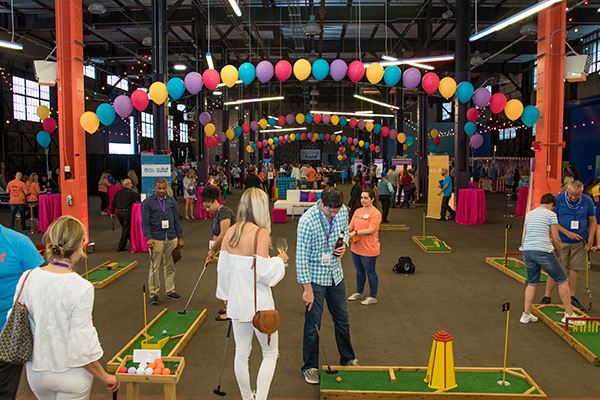 With our signature corner loop hole and our holes of different levels, our Mini Golf course will be one of the most fun and the most challenging course to come to your event. This isn’t your normal mini golf course. 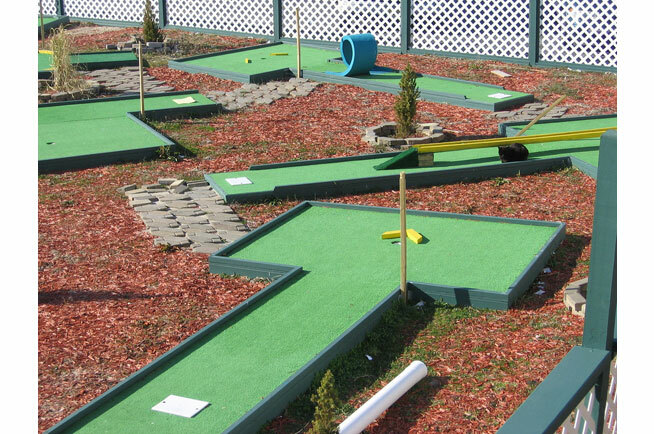 We use both pro putter series and the traditional mini golf holes. Using both courses allows you to choose a more challenging set of holes. 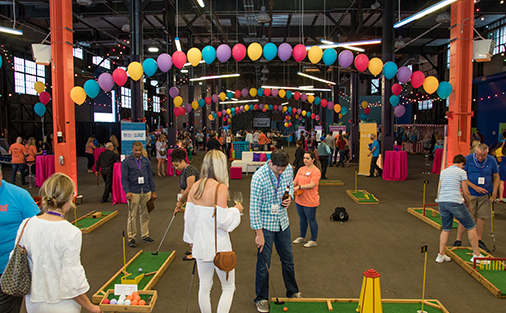 With our signature corner loop hole and our holes of different levels, our Mini Golf course will be one of the most fun and the most challenging course to come to your event.